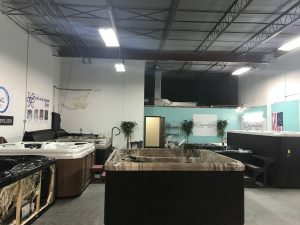 If you live in the Huntsville, Alabama, area and are looking for a state-of-the-art hot tub, sauna, bath or tanning bed at an affordable price, swing by Aqua Living’s outlet located in Huntsville. Hours: We’re open Monday through Friday from 11 a.m. to 4 p.m., Saturday from 12 p.m. to 4 p.m. and Sunday from 1 p.m. to 4 p.m by appointment only. Call us today to make an appointment at a time that’s convenient for you. 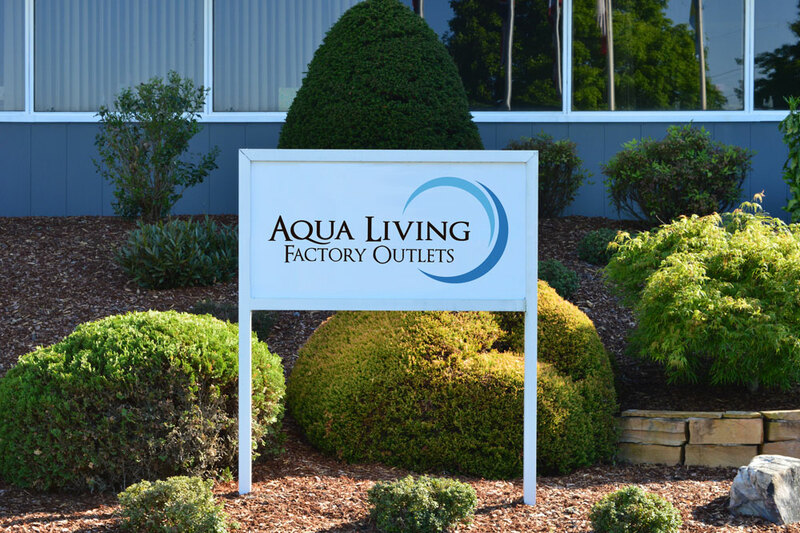 Our friendly and experienced staff will be happy to help you find a product that’s right for you at our Huntsville, Alabama location. Whether you’re looking for a product that’s high-tech or more traditional, you’re sure to leave our Huntsville outlet with something you love. 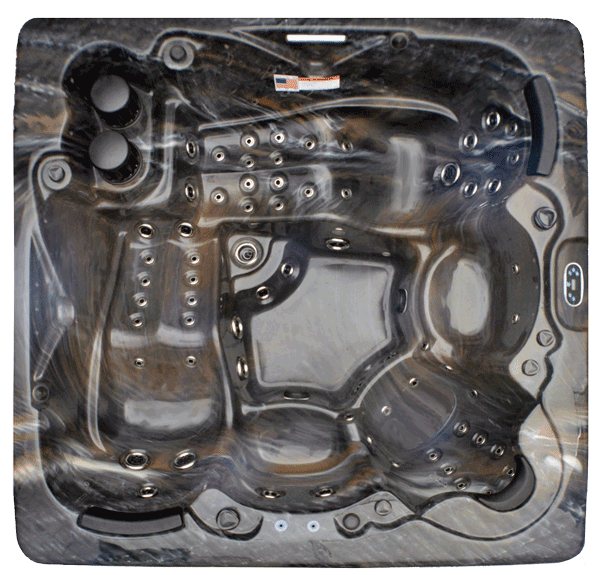 You can purchase the Dr. Wellness G-9 Tranquility Spa from Aqua Living for a price so low, we can’t reveal it online. Please call us at the number listed above for additional pricing information. 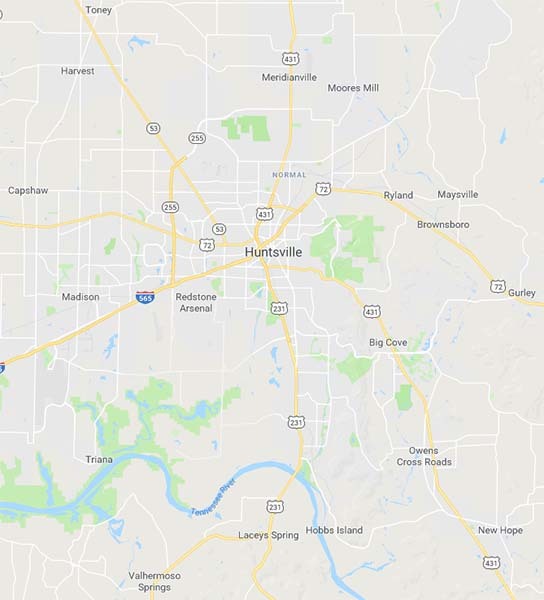 Huntsville was first founded in 1805, and became Alabama’s first incorporated city in 1811. 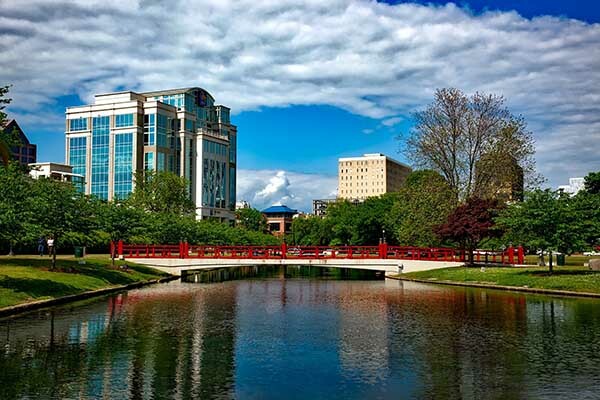 While its economy was initially supported by the cotton and railroad industries, today it is a hub for research, technology and space flight, and features the second largest technology and research park in the country. Huntsville’s visitors and residents alike enjoy a wide range of activities, including hiking, dining and ice skating. 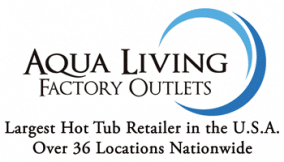 After a day of strolling through the Huntsville Botanical Garden, eating a farm-fresh meal at Cotton Row Restaurant or exploring the U.S. Space and Rocket Center, our Huntsville customers love to kick back and relax with a soak in one of our luxurious hot tubs.